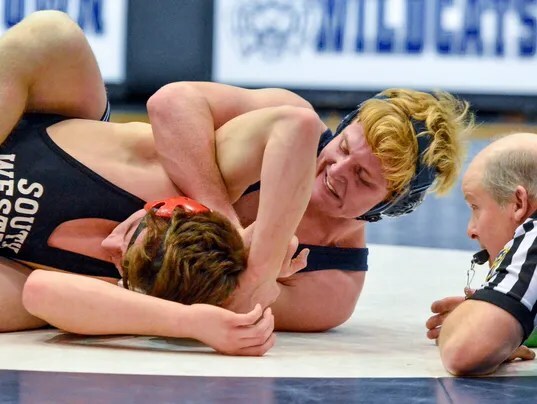 DALLASTOWN — Week by week, as the York-Adams League wrestling season wears on, the top tier of teams in Division I grows smaller. Ultimately, every team is competing to keep pace with perennial powerhouse Spring Grove, but one by one, the number of actual contenders with the Rockets is diminishing. When Dallastown routed Central York a week ago, it left only the Wildcats and Rockets unbeaten in the division, potentially setting up a showdown for the division on Jan. 17.